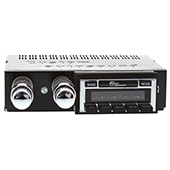 We offer several different classic Mopar radios. 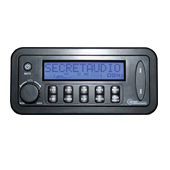 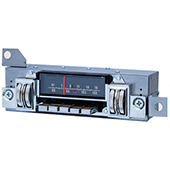 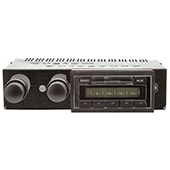 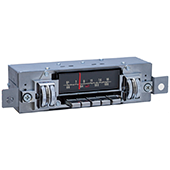 Whether you select one of the three USA radio models or opt for the SecretAudio system, you will be able to enjoy the features of a brand new radio with modern technology without having to cut the dash or make modifications. 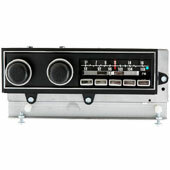 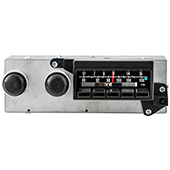 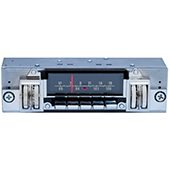 ClassicCarStereos.com is your #1 online source for classic Mopar radios and SecretAudio stereo systems.